4 Kinds of Saws to Use with Southern Yellow Pine | Wood. It's Real. | Wood. It's Real. And it presents challenges to amateur woodworkers. With the right tools and a little practice though, you can produce a beautiful gazebo or turn out a sturdy playset for the kids. 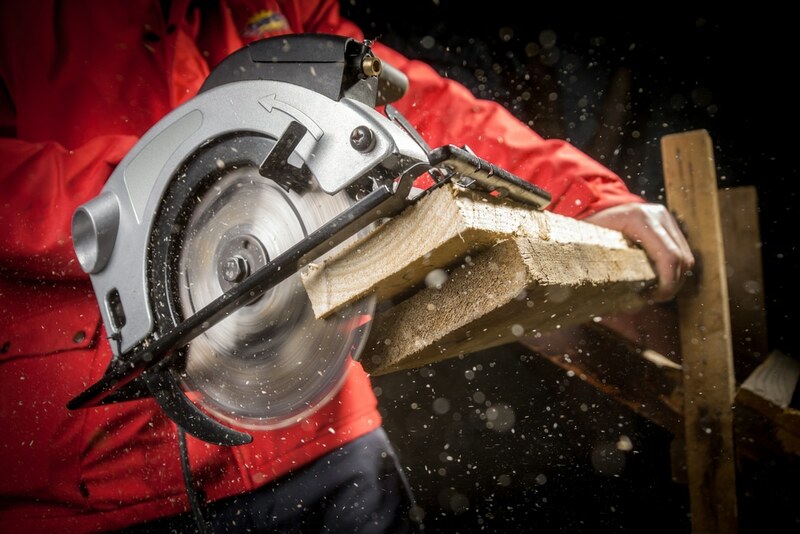 Having the right saw for this heavy-grained wood is essential. Most weekend woodworkers’ issues with SYP center around attempts to cut it, either crosscutting (across the grain) or ripping (with the grain). For ripping SYP with a circular saw, look for a 24-tooth (24T), carbide-tipped, silicone-coated blade that reduces pitch and resin buildup. 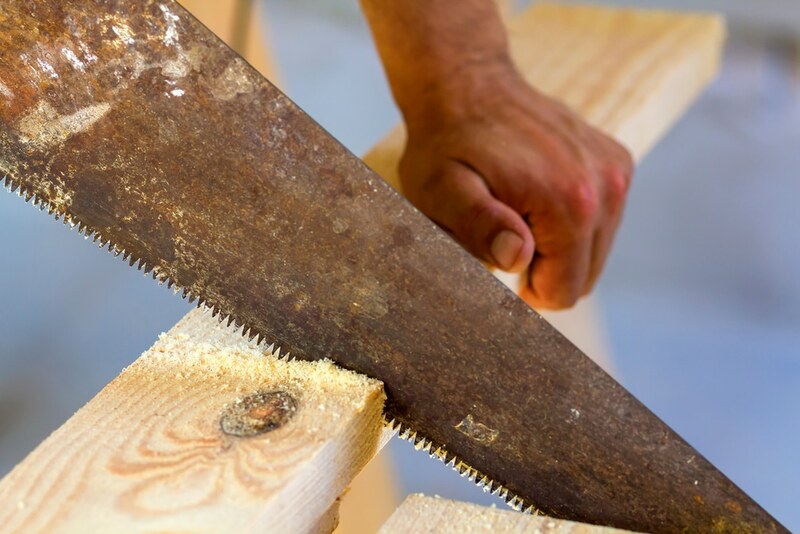 For crosscutting SYP with a circular saw, buy a blade with at least 40 teeth; the more teeth, the smoother the cut, but the teeth can also get a buildup of resin because of the heat the cut generates. 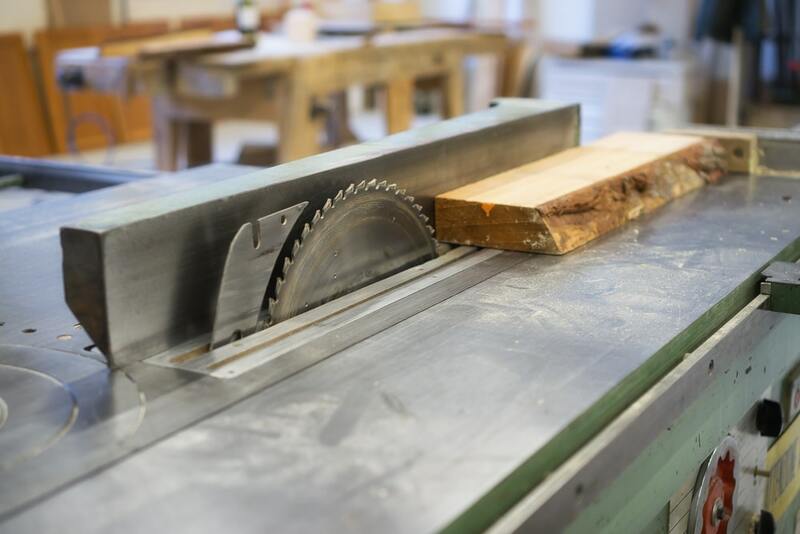 For circular saws, avoid combination blades; they compromise cutting quality in both directions! For scroll saws and jigsaws, the same notion applies; fewer teeth for ripping, more teeth for crosscutting. Buy the highest-quality blades you can afford and change them frequently. SYP cuts smoothly on band saws but is resistant to re-sawing. Band saw blades have both thickness and depth. 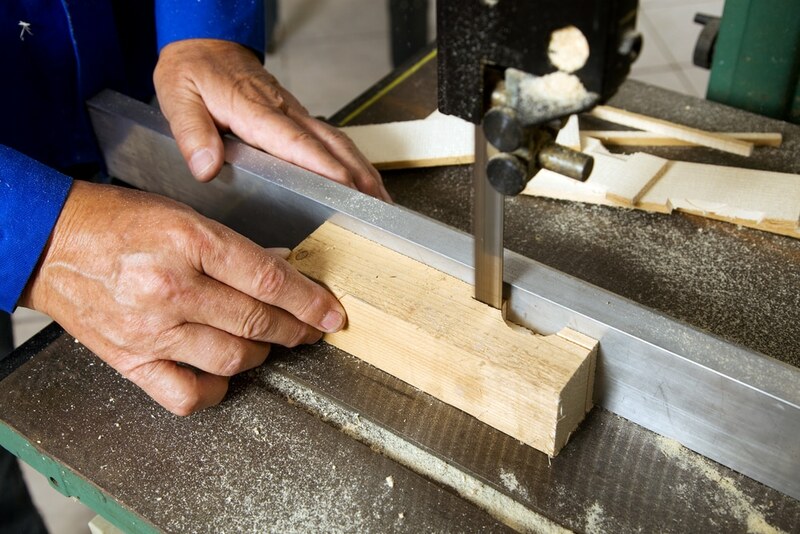 Make sure you buy a blade in the thickness (gauge) recommended for your band saw wheel diameter. Experts at Woodworking Network say that for dense wood like SYP, thicker and wider blades are the best choice. What does Ground Contact mean?